My Veeam Vanguard journey started back in 2015 as an inaugural Veeam Vanguard. It was a pleasant surprise to get a renewal mail from Rick Vanover. I got rewarded (renewed) as Veeam Vanguard in 2018. I feel privileged, pleased, honoured, and humbled (etc..) to have Veeam Vanguard recognition. It’s a different experience for me as a Veeam Vanguard. It’s an exclusive community for IT Pros. 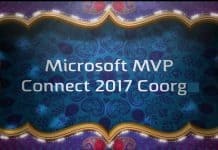 I’m also part of Microsoft MVP community but Microsoft MVP community is for both Developers, and IT Support folks. But Veeam Vanguard is exclusive for IT Pros. 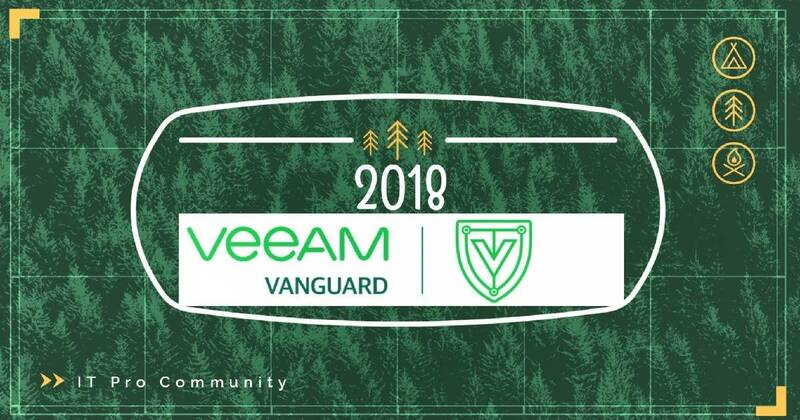 Veeam Vanguard is community program by Veeam, and I’m honored and privileged to be part of this exciting tech community. 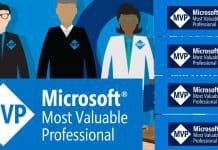 We are a small group, and it’s always a pleasure be part of the very diversified tech community, the real world experts from Backup, Hyper-V, VMware, Storage, Servers, Cloud, etc. What is Special about Veeam Vanguard Community? Veeam Vanguard program is created to connect different communities as Rick Vanover in the video. 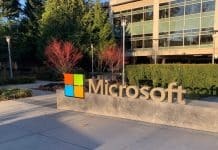 This Veeam Vanguard community is there to connect different echo systems of IT world. This is also towards helping hand towards IT Pros around the world to get more knowledge about the new technologies, new trends in IT market and moreover helping with real-world experience. More feedback about “Veeam Vanguard experience” is explained by some of my colleagues from this program. More details about Veeam Vanguard program is available at the following link here.